Open House Saturday & Sunday 1:00 - 4:00. 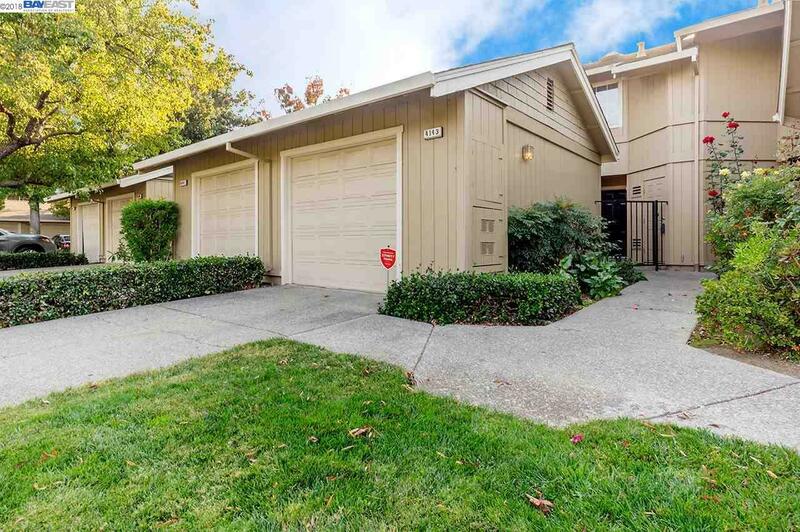 Nestled in the Pleasanton Foothills, this Charming Townhome Has It All. Walk Through your Private Front Patio Area & Enter to a Bright & Open Floor Plan. The Kitchen Features Granite Countertops, Beautiful Cabinets, Stainless Steel Appliances, Recessed Lighting & In-Unit Laundry Area. Ideally Set for Entertaining & Showcasing Beautiful Flooring, Standout Gas Fireplace, Bright Natural Lighting & Glass Sliding Doors for Access to the Backyard Patio Area. Upstairs Find Two Master Bedroom Suites. Both Suites Have Plush Carpeting & Their Own Private Bathrooms for Maximum Privacy & Comfort. A Bonus Balcony in One Suite also Offers Additional Outdoor Space. You Will Love Living in Pleasanton. Located within Walking Distance to Schools, Parks, & Recreation Centersâ& Shopping & Dining Options Just Minutes AwayâEverything is at Your Disposal. Easy Commuting Via I-680 & Dublin-Pleasanton BART will Also Make Life Just a Little Bit Easier.